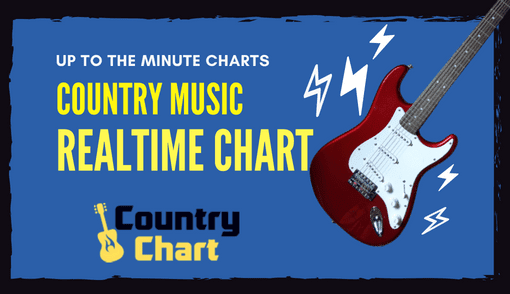 - The Bluegrass Music Chart is published daily - including weekends - by 2 pm CST (Austin/Nashville time). 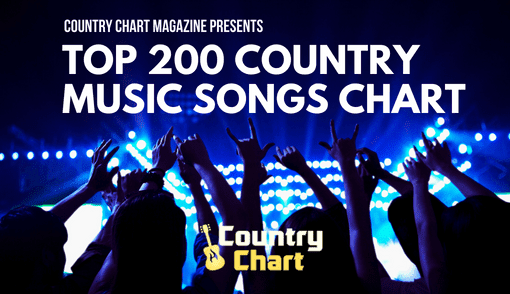 Country Chart Magazine publishes the Bluegrass Music Chart 340 times a year. 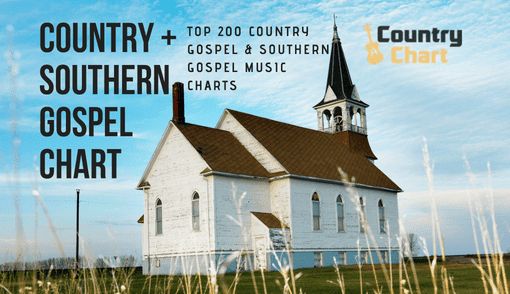 Bluegrass music was inspired by the music of the Appalachian Mountains but has blended with music Scotland, Wales and England. 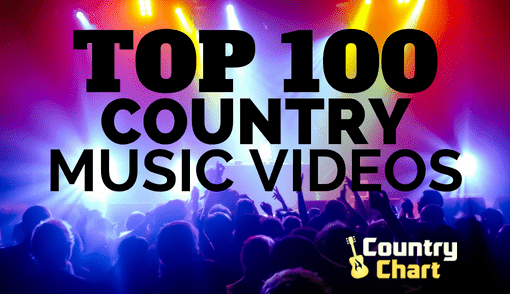 Bluegrass artists are assisted greatly in their careers by having Top 100 Bluegrass Songs and Top 40 Bluegrass music albums on iTunes and other charts. 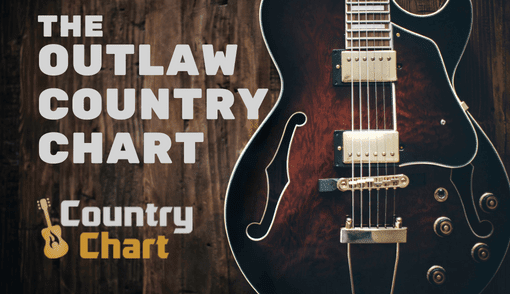 Buying music from your favorite Bluegrass artists allows them to travel across the nation and the world to perform in front of Bluegrass music fans. 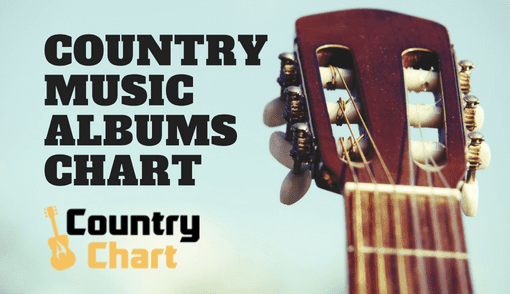 Indeed, loyal Bluegrass music aficionados travel to concerts and festivals, listen to bluegrass radio stations and buy CDs and vinyl record albums of their favorite Bluegrass artists. 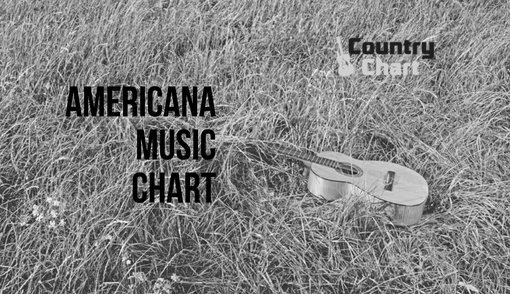 Stay tuned to CountryChart.com for The Top Bluegrass Music Chart - along with news and reviews about Bluegrass Music.